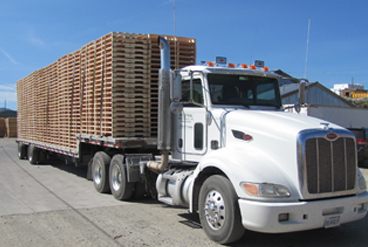 Serving Reno and Northern Nevada's Mining, manufacturing, and warehousing pallet needs. 19955 South Reno Park Blvd. IWP cares about the environment. 100% of waste material is recycled for clean burning energy! © IWP Industrial Wood Products inc. All rights reserved.